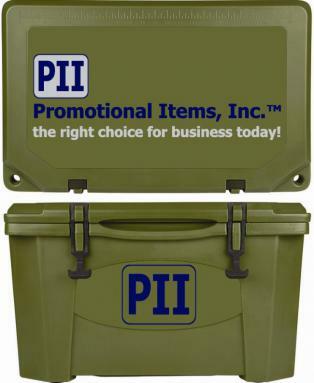 Promotional Items, Inc.™ invites you to select 15 qt to 100 qt Grizzly Coolers. 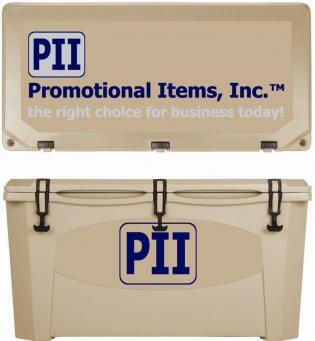 Grizzly brand cooler w/ your logo imprinted. Low Minimum & No Setup Charge. including 15 qt, 20 qt, 40 qt, 60 qt, 75 qt, & 100 qt in full color - four process printed. Grizzly coolers are designed, tested and certified to be fully IGBC Bear Resistant. or for multi location branding opportunities on the lid and the front. 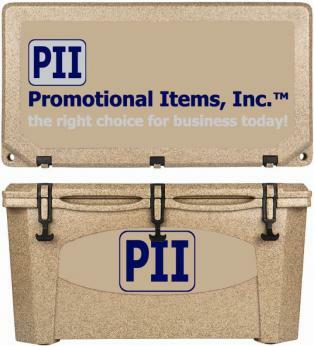 Choose below the Grizzly Coolers desired with your logo printed for promotional items. 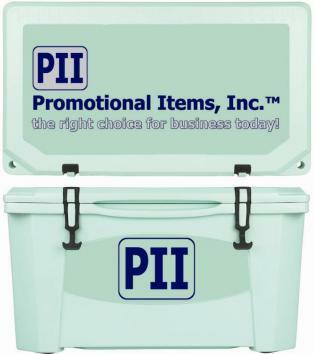 Grizzly Coolers are certainly the toughest insulated ice chest cooler with your logo printed. 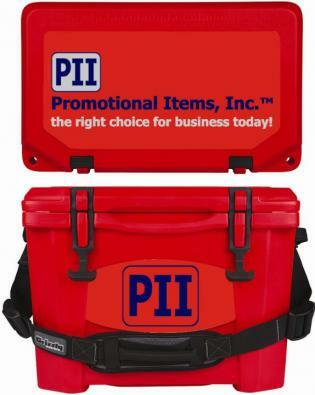 great advertising coolers, resort gift, expeditions and promotional items. Branding your logo on a Grizzly brings brand association to the table. 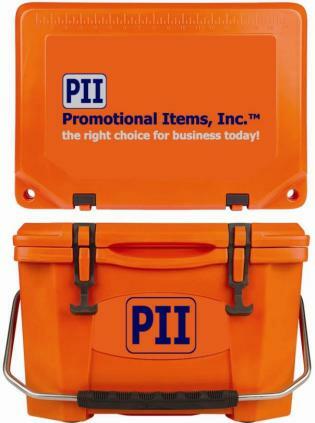 brand your brand on a Grizzly Cooler today for promotion.